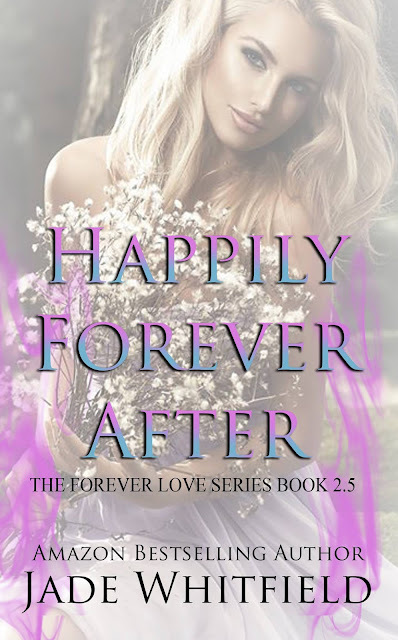 Happily Forever After is book 2.5 in Jade Whitfield’s Forever Love Series, whilst this can be read as a standalone novella, it may be best to read Forever Love first so that you can get a feel of the characters. They walked through the fires of hell to get their Happily Ever After before riding off into the sunset from a field of Phlox. But with friends like their and chaos all around, forever isn’t quite as easy as Noah and Liv expected it to be. Sometimes there are a few struggles before you can live Happily Forever after. 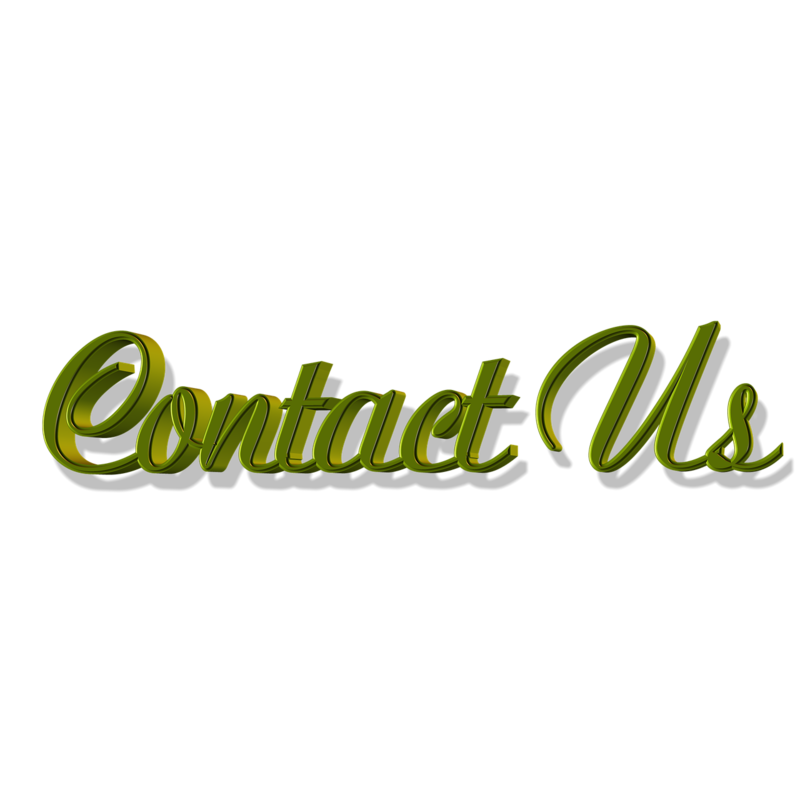 As a passionate reader and writer, Jade Whitfield loves nothing more than a good cup of coffee and a sweet romance. A fan of ‘Happily Forever After’, she believes that everyone should find their own forever love an is committed to telling stories to inspire that.